Presenting 7 Belgenny Way, Mitchelton. Located in a quiet pocket of stylish homes, 7 Belgenny Way is the family home you've been searching for in a great neighbourhood. At the heart of the home is a generous open plan lounge, dining and modern kitchen leading out to a fantastic covered outdoor area - the perfect spot for year-round outdoor entertaining. 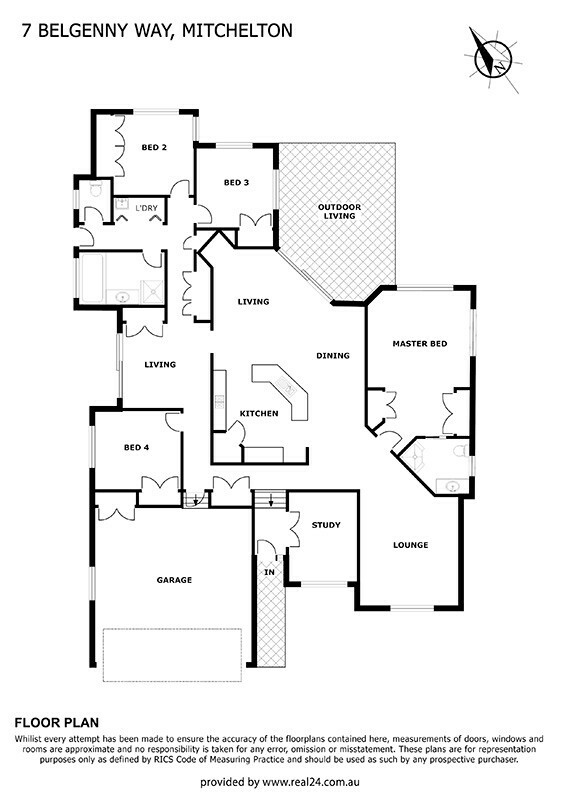 The floor plan cleverly incorporates multiple living areas which is ideal for families needing plenty of space to spread out. Located in thriving Mitchelton, just 9kms from the city and moments away from Brookside Myer and cafes, bakeries and eating establishments in trendy Blackwood Street, location is perfect. Schools and parks are also just a short walk from home.